Your ability to learn about the common methods of adulterating essential oils will enable you to better guard yourself against manufacturers who 'cheat' on consumers by making false claims about the products they are selling. 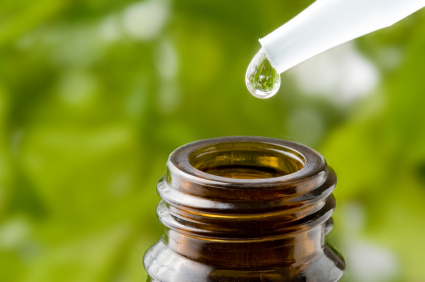 Indeed, finding out how the process works will provide you with a better understanding on how you can detect adulterated essential oils and its consequent effects when used in aromatherapy. Raw materials are often introduced into the essential oil mixture, which are further categorized into two: visible and invisible. 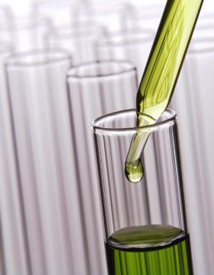 Visible raw materials are those that are detected when a sample of the essential oil undergoes purity testing. Meanwhile, invisible raw materials are those that cannot be distinguished from other essential oil components. Replacement of other ingredients for cheaper adjuncts. Since essential oils are quite costly to produce, some manufacturers cut down on that cost by opting to use cheaper adjuncts instead of the natural and therapeutic properties of the botanical source. This will enable them to meet the targeted market price and still be able to produce profits. Using cheaper yet synthetic ingredients. This is somewhat similar to the above type of adulteration, however there is more focus here on using materials that cannot be detected when it undergoes analytical testing due to the similarities in the natural properties of the oil. 4. 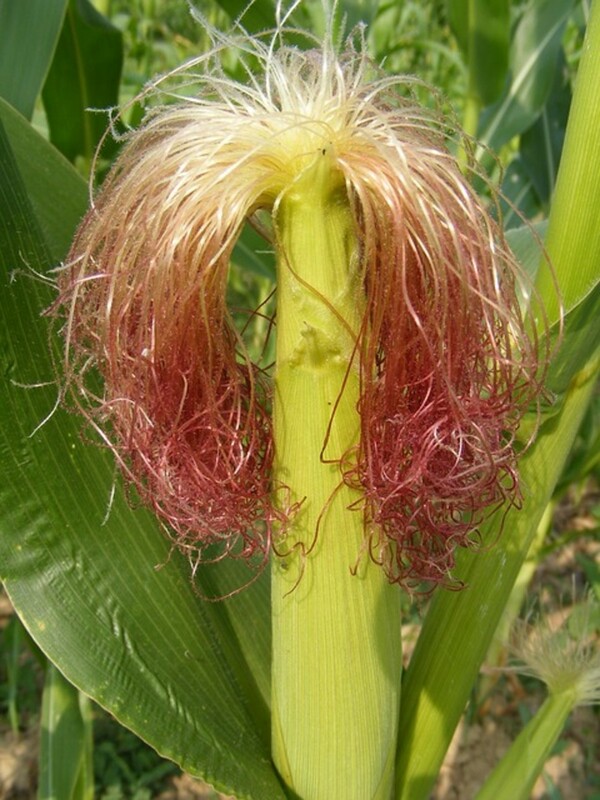 The use of natural components, which is intended to increase the yield. 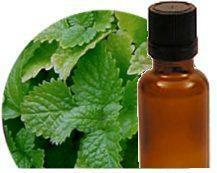 Although it utilizes natural ingredients, it still depletes the natural therapeutic quality of the oil. 5. A base or reconstituted oil is added to genuine oils to increase produce and for other economic reasons. 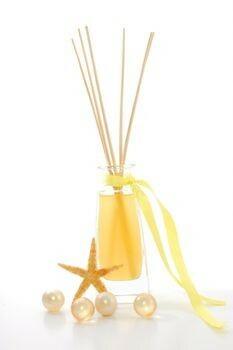 This is a common practice amongst floral and perfume essential oils. 6. In comparison to the above method, this one involves the use of unnatural components. Synthetic substances, when mixed with natural essential oils, almost seem undetectable and form a single compound. The scent produced by melissa or lemon balm oil is known for its wide range of therapeutic benefits when used in aromatherapy applications. Therefore, it is quite in demand in the market. It has therefore inspired several malicious minds to take advantage of this demand and produce adulterated versions of the oil that lack the same therapeutic value as the genuine type of melissa oil. And the worst case is that they are sold at the same price as the genuine oil to avoid suspicion from consumers. The method of adulterating melissa oil is often done by combining melissa oil with several other types of oil that have nearly the same properties, such as lemon, citronella, and lemongrass, among others. 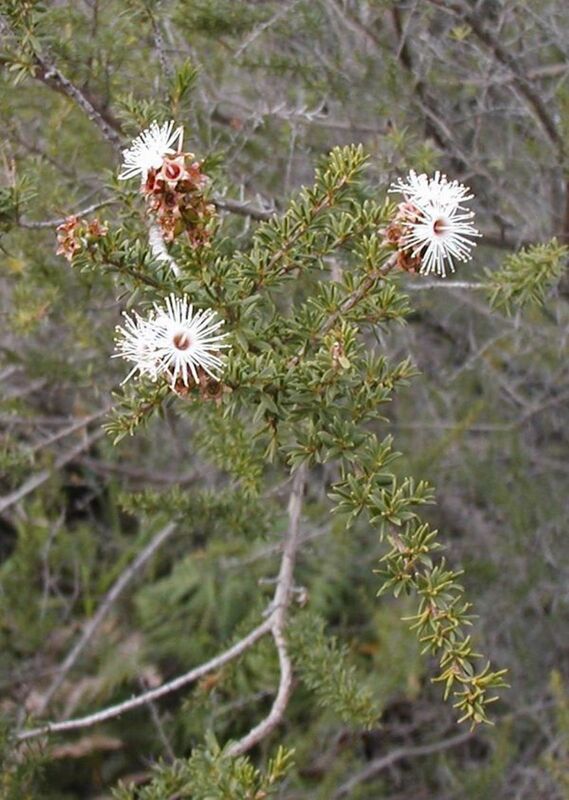 Another reason, aside from the demand, for adulterating melissa oil is that the botanical source produces a very low yield of oil, which means that you have to produce a large amount of botanical source in order to generate a significant amount of the oil. There are two types of substances that are used to 'stretch' lemon oil and produce higher yields as compared to the natural yield for lemon. The first substance used is terpene, which is waste fraction produced from citrus products that undergo industrial refining. Meanwhile, synthetic limonene is also used to increase the volume of lemon oil. 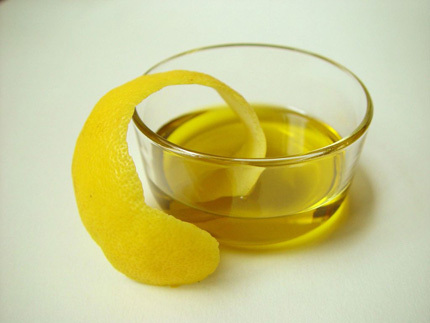 Both limonene and terpene are naturally found in a lemon plant, which makes it further difficult to identify the presence of these adulterants in a lemon oil mixture since they almost have the same properties. But adding them into the lemon oil will dilute the oil, thus reducing its therapeutic power. Like all other essential oils that are adulterated, the intricacy of the process needed to produce top-quality frankincense oil is a common reason behind it being adulterated. Natural frankincense oil takes up to 12 hours of gradual steam distillation in order to produce therapeutic-grade essential oil from the resin. The resin itself is already quite expensive if you buy them off the market, and you also have to consider what other methods are entailed in the process. In the adulterated version, manufacturers use low quality ingredients such as alcohol and solvents to increase the oil's total volume. Jasmine oil is popular amongst consumers due to its floral fragrance that has made it one of the best selling oils in the perfumery department. However, there are also several adulterated versions of Jasmine oil that you need to be aware of and completely avoid. Instead of the natural extract from the plant source, adulterated Jasmine oil use the absolutes that are produced during the steam distillation process of the plant source. It is important to note though that absolutes are considered impure and is therefore not of the same quality as the genuine type of Jasmine oil. In addition, the method of extraction is also something that you need to consider if you are looking for only the highest quality of Jasmine oil. The enfleurage method is what is often used for Jasmine oil, which is labor-intensive and a bit costly. Some manufacturers refuse to undergo such an intricate process and would rather make adulterated versions of the same oil. *It can turn essential oils into toxic substances as the natural chemicals of the oil might trigger a reaction when introduced with synthetic forms of chemicals. *It can eliminate the therapeutic value of the oil, if not reduce its ability to produce health and psychological benefits. 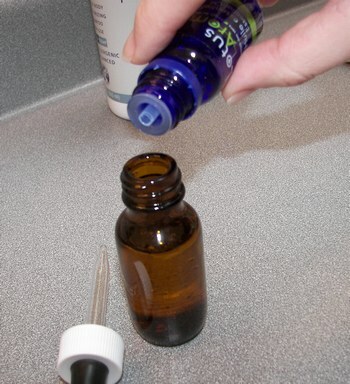 The more you try to find out about the common methods of adulterating essential oils, the more you can gain an understanding of the factors that you need to be constantly on the lookout for.